Research by the Liberal Democrats in Wales has revealed that 19,702 patients are being discharged from hospital between 11.00pm and 6.00am. The figures relate to inpatients admitted for treatments as opposed to A&E patients, with ministers concerned that they are being discharged overnight for no good reason. Local health boards do not record the reasons why patients have been discharged in Wales, making it harder to investigate this issue. 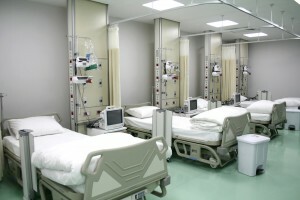 Official government stats reveal a 19% reduction in the number of hospital beds in Wales between 2003 and 2013, which accounts for 2,770 beds.